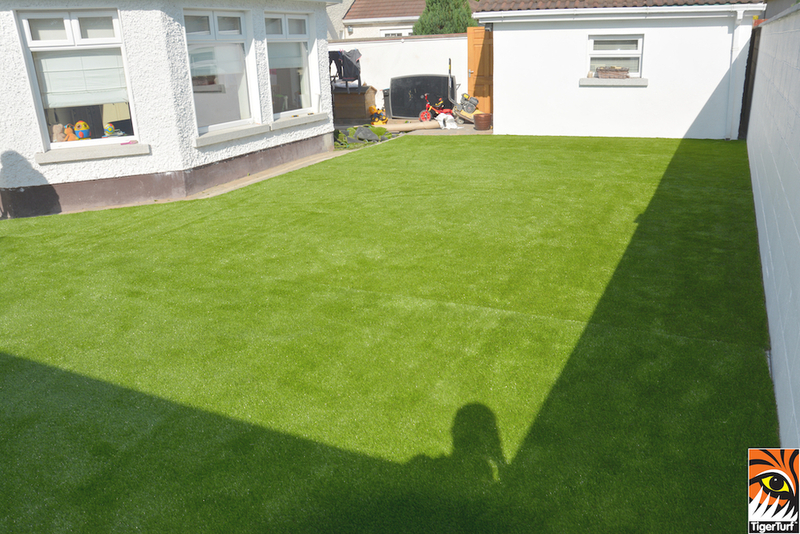 Many thanks, Ed for installing the new TigerTurf grass in the back garden of our house. 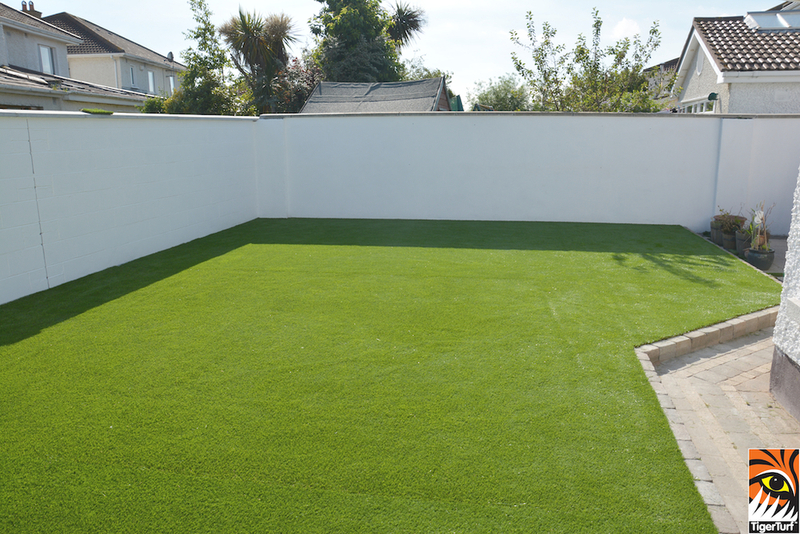 We are absolutely thrilled with the entire process from the initial meeting, to the installation and the green green garden that we now have. 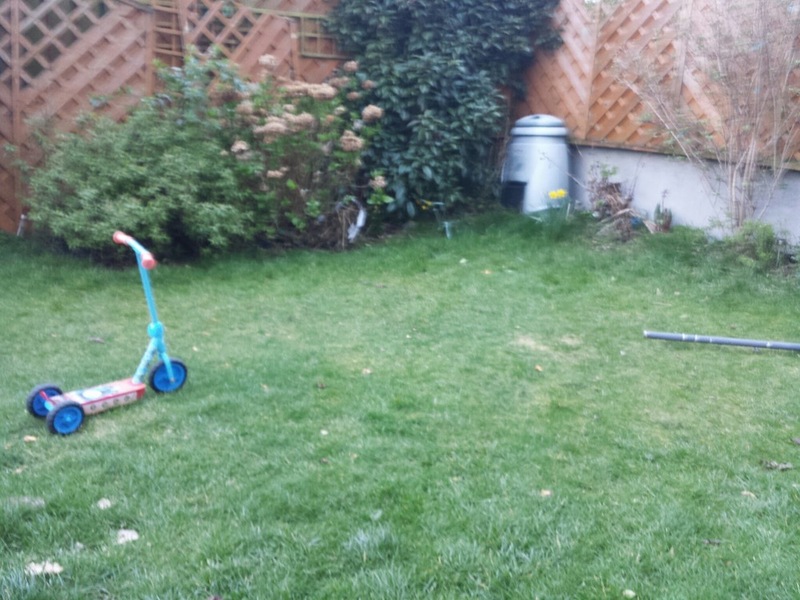 The kids love it, and it has made such a difference to our garden. 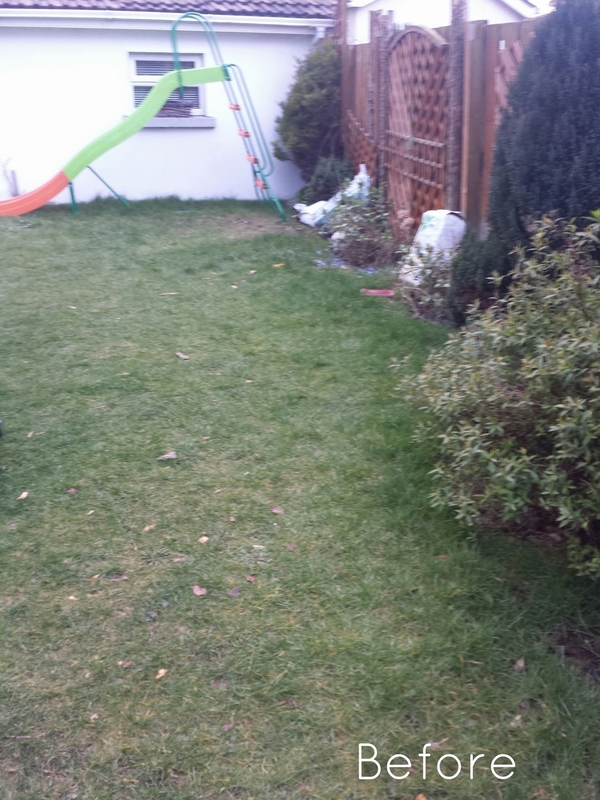 An old worn out lawn Transformed with TigerTurf Landscape. 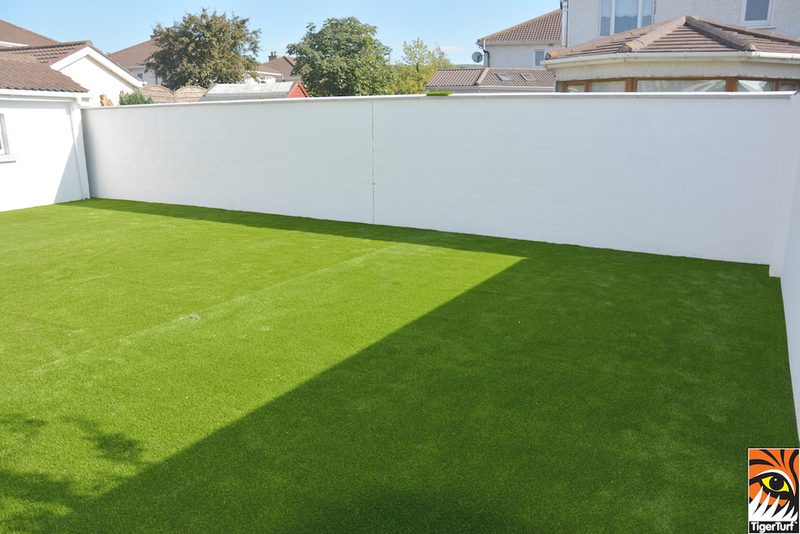 Visual inspections of the completed artificial grass turf can be backed up by independent tests on seam strength, tuft withdrawal and other sports requirements such as ball roll and bounce. 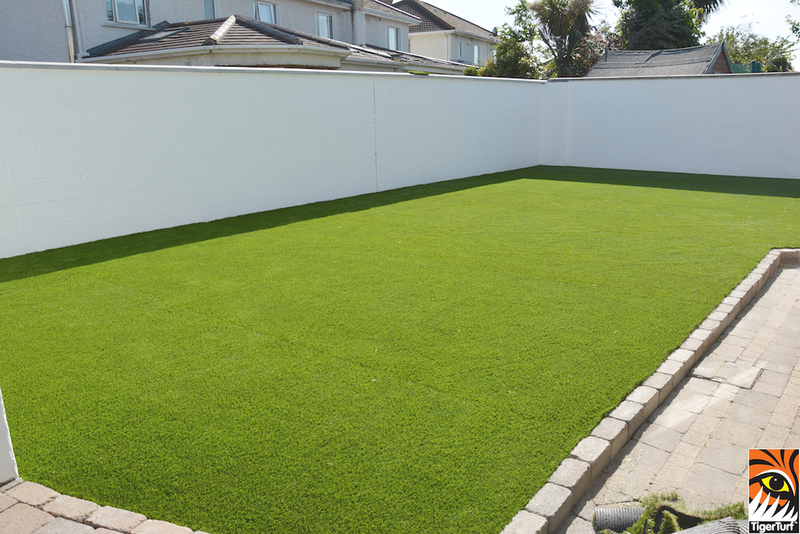 TigerTurf's research and development unit carries out field tests to verify that our synthetic grass turfs are installed according to TigerTurf's exacting standards. 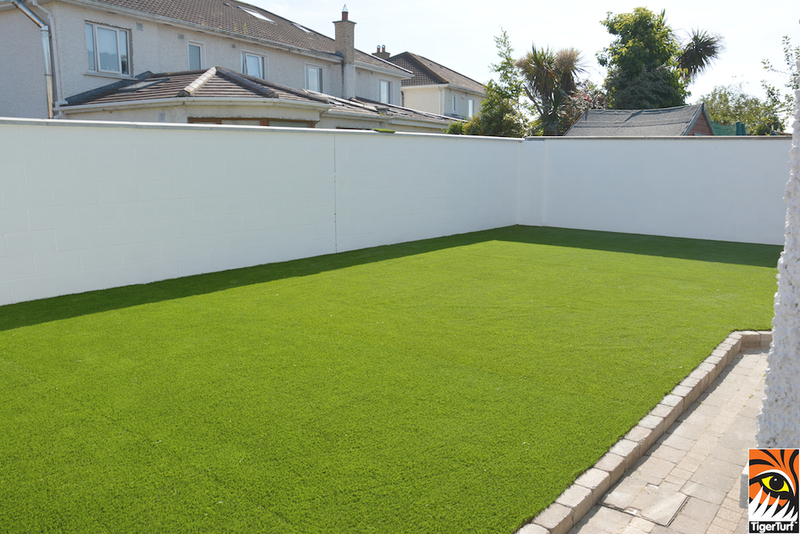 To get the best from your TigerTurf artificial grass turf, it must be installed by experienced, trained fitters working to exacting standards. 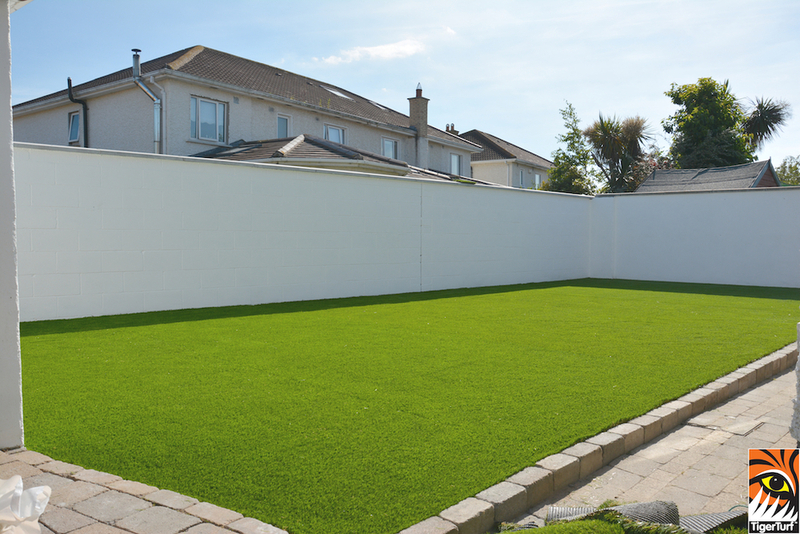 In all instances, TigerTurf is on hand during and after installation to offer expert advice that will produce the very best performance from your artificial turf surface.